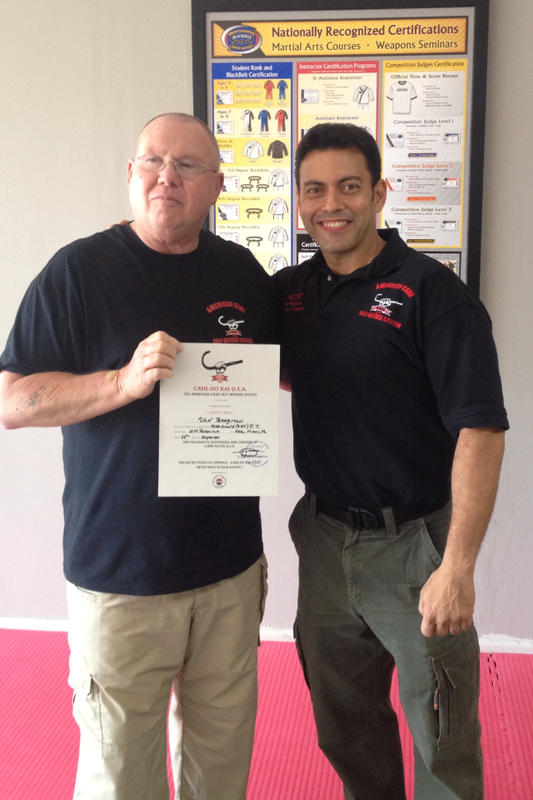 American Cane Self Defense - The Tactical Cane Self Defense Authority! 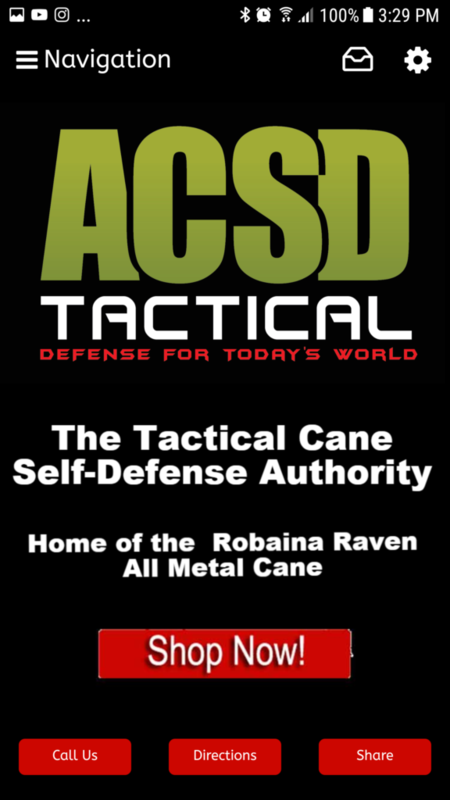 Click on any graphic below for a video of each of our self defense canes. 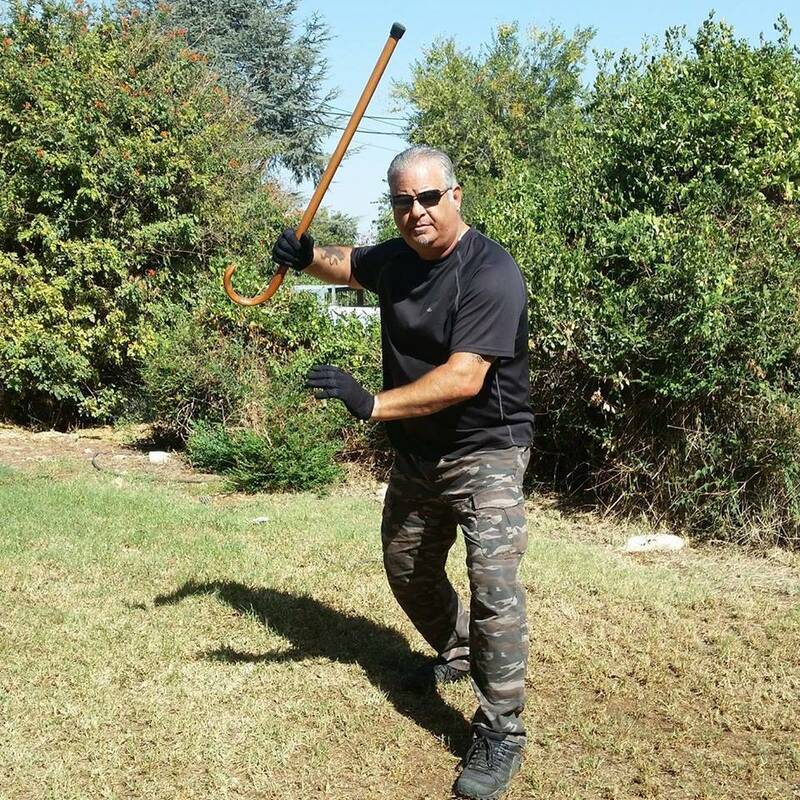 Five 2 Survive Tactical training is offered at a 50% discount when purchased with any self defense cane. 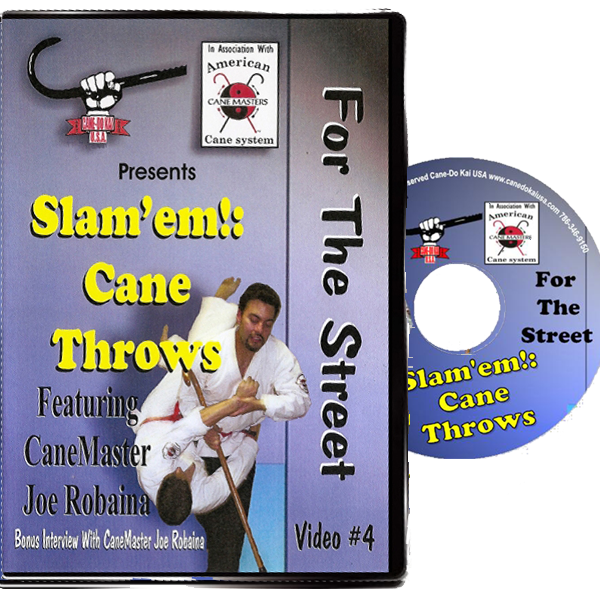 All DVDs include at no charge immediate access to the online versions. As well each DVD is also available as an “online’ only version. 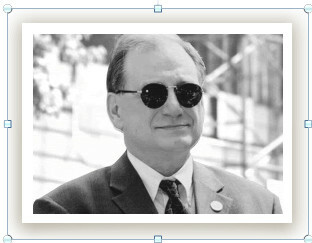 Click on the DVD cover for a video preview. 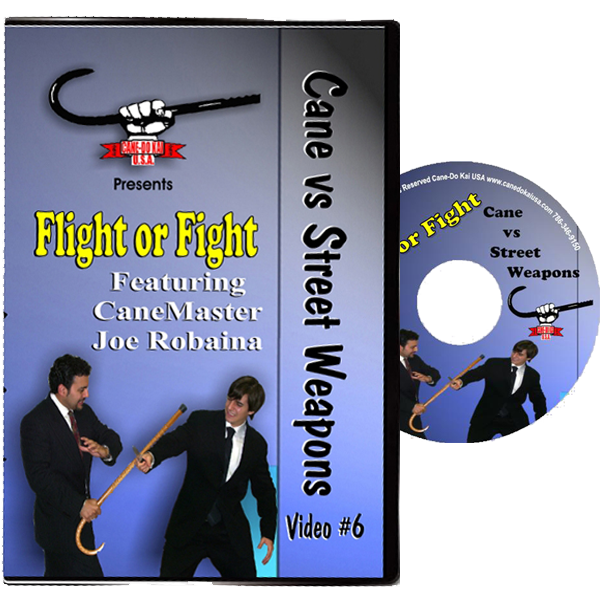 Also, check out our new Cane Self Defense DVD (not shown here) “The Mean 18″. A collection of short videos that show you how to defend and survive a 18 different unique types of attacks. 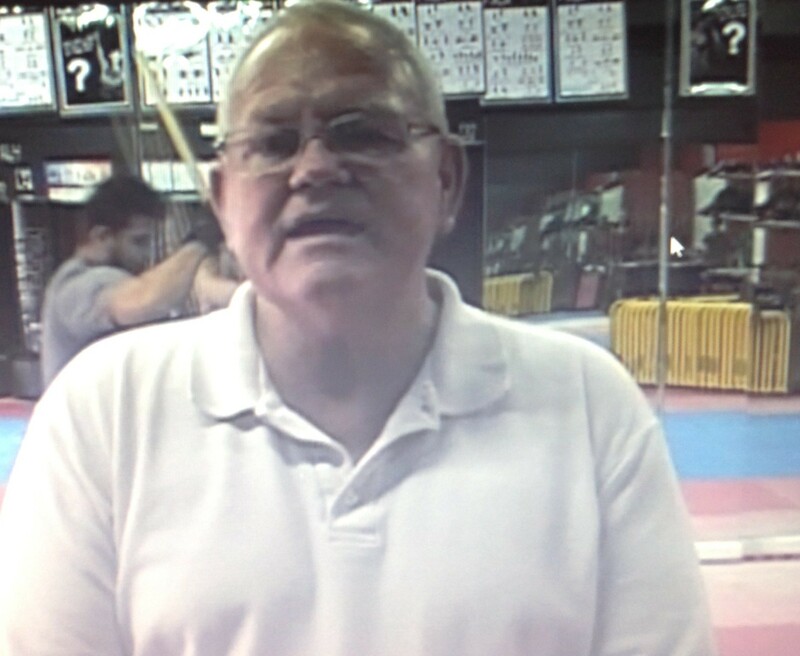 Click here to get The Mean 18 on DVD or alternatively you can get The Mean 18 as video on demand. 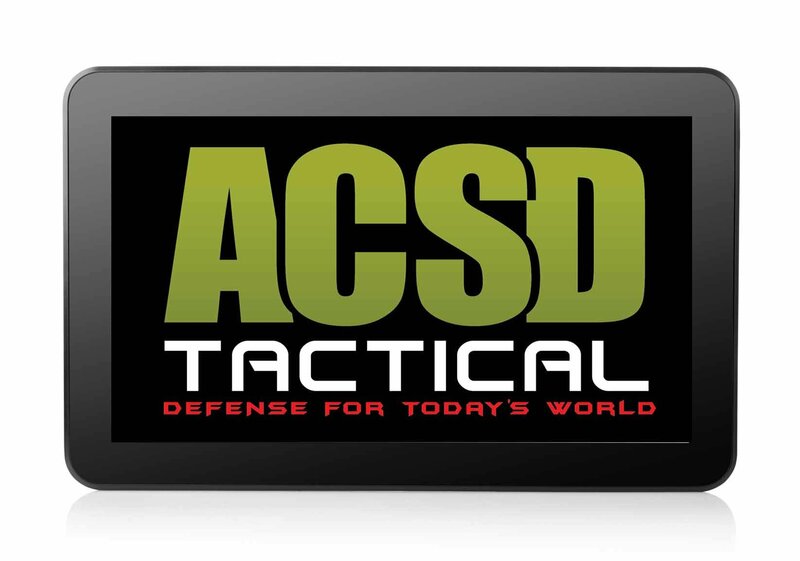 Available for both the iPhone and Android and as a (No Download) Progressive Web App - the Free American Cane Self Defense Mobile App brings the ultimate in portability and convenient access to students and aficionados of cane self defense. 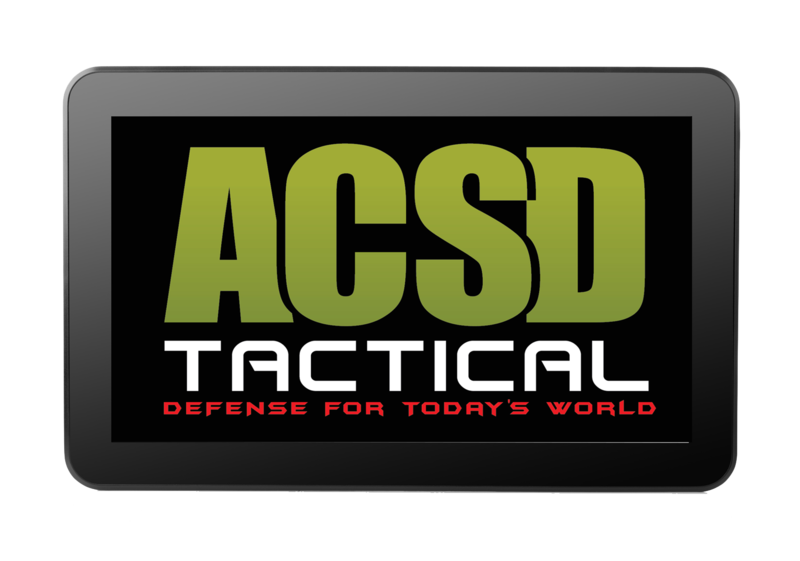 Provides "Members Only" access to all online instruction so you can study and practice anytime you want, no matter where you are. 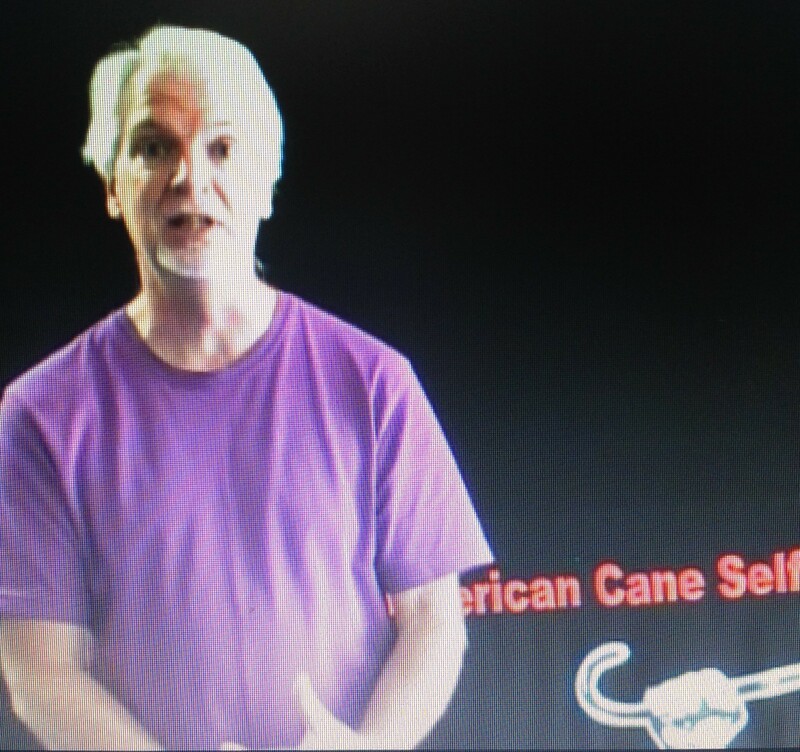 Everything that you see here on the American Cane Self Defense website is available on the American Cane Self Defense mobile app. 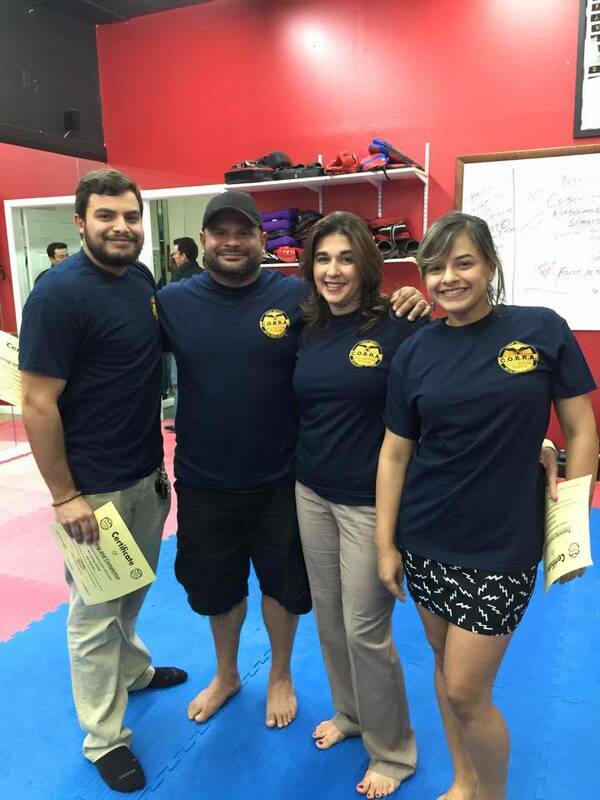 The bottom line is that when your moved, or inspired to study and learn that move or technique you won't have to wait until you get home to your computer. It's just the most convenient way for any caner to study and learn. Your privacy is always assured. Your information will never be shared.